Sealants and Primary, 2 Part - DGS Group Plc. Fenzi Thiover 2 Part Sealant and Emcepren 200 Insulated Glass Sealant. Solvent free 2-part sealants. 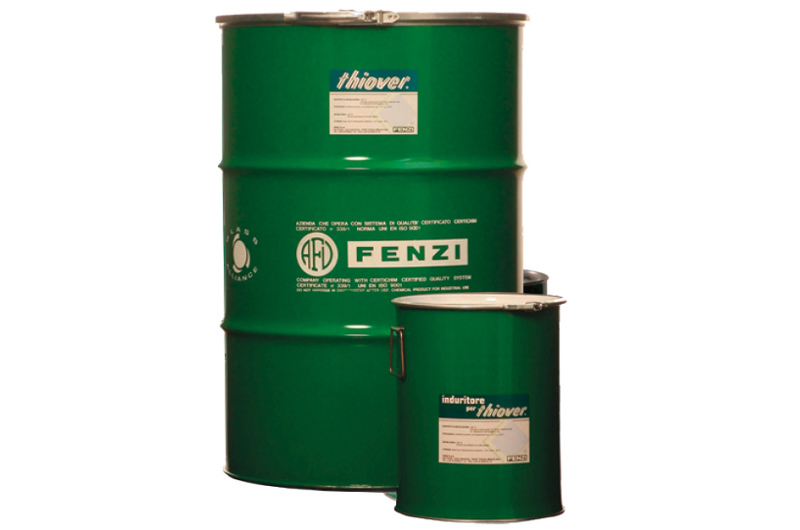 Butylver® Primary Sealant Fenzi Butylver®, is a one part polyisobutylene PIB based material, totally solvent free. Bostik 2000 Primary Sealant is specifically formulated for use in the production of dual seal insulating glass units.